Not that you need it but here’s even more evidence that the “a survivor is born” teaser is a new Tomb Raider title. 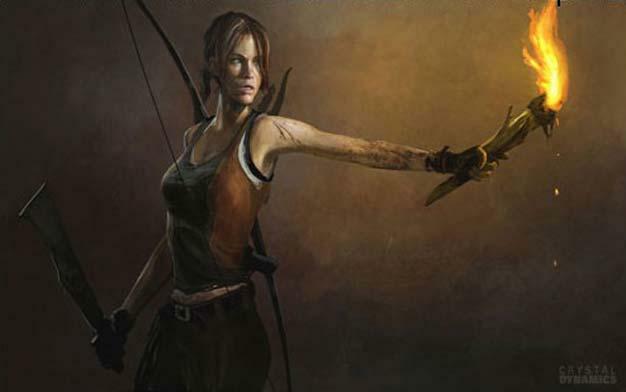 UK mag GamesMaster has promised to bring details on Lara Croft’s next adventure in their January issue. We should already know a fair amount by then though; Square Enix are promising to reveal the game in GameInformer next month. In fact it’ll be out a week from today. Time for Tomb fans to gear up.